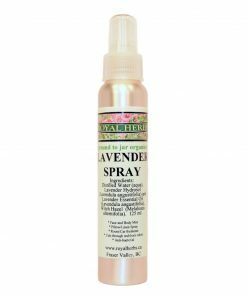 Cedar leaf and White Buffalo Sage are paired for a woodsy, cleansing, signature Royal Herbs blend of essential oils. All our aromatherapy sprays are made with organic, steam distilled, therapeutic grade essential oils. This means they are gentle enough to use on your body but strong enough to cut through stubborn odours. 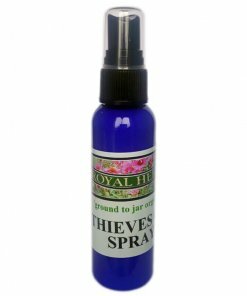 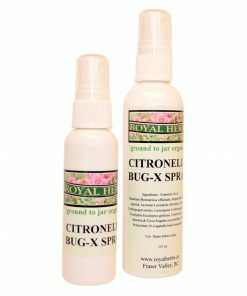 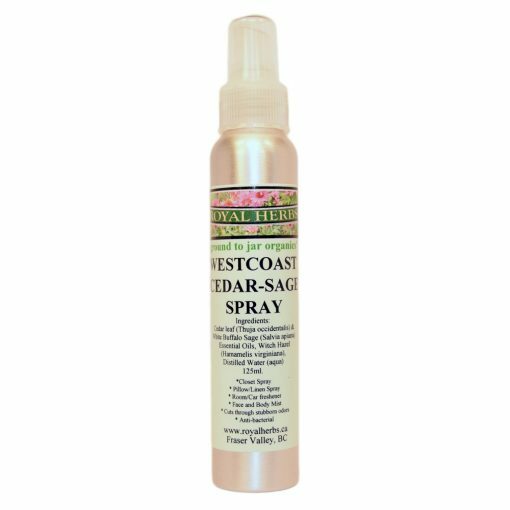 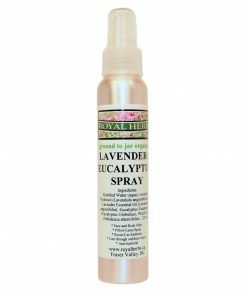 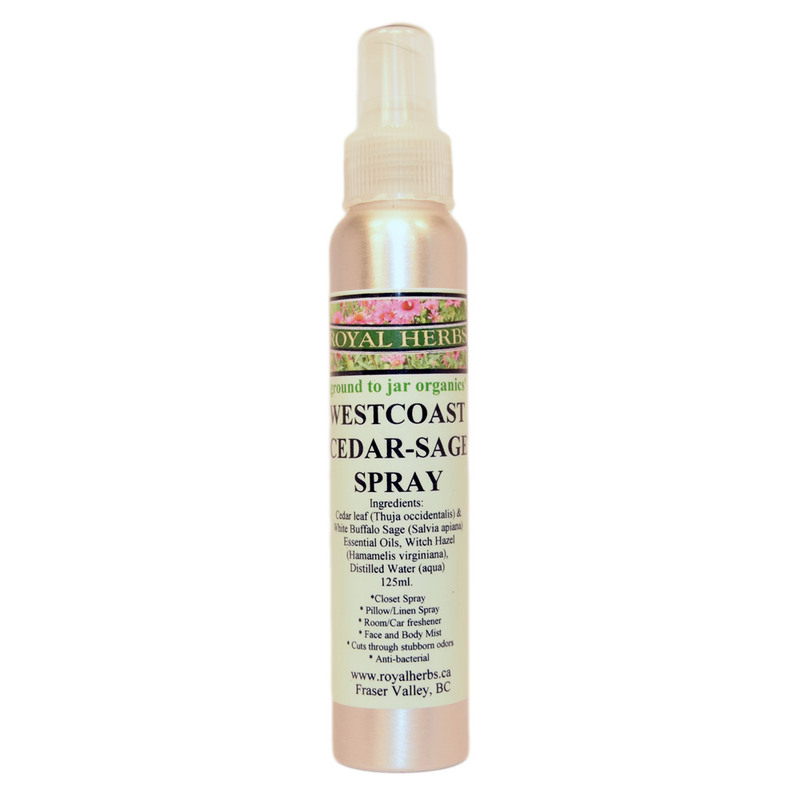 Our sprays can be used as a face and body mist; as pillow or linen spray; as a room or car freshener and they are anti-bacterial.